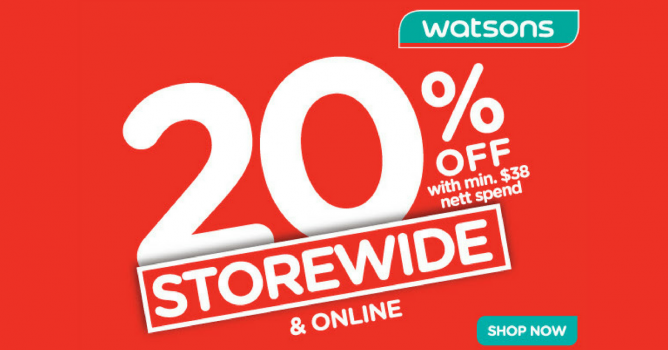 Home > Toiletries > Watsons: 3-Day Sale Storewide 20% OFF with Minimum $38 Nett Spend + Members Get $5 Coupon! 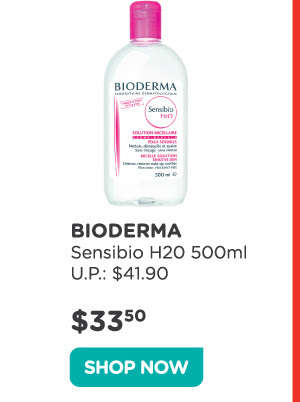 12 - 15 Jul 2018 Watsons: 3-Day Sale Storewide 20% OFF with Minimum $38 Nett Spend + Members Get $5 Coupon! Don’t miss it! 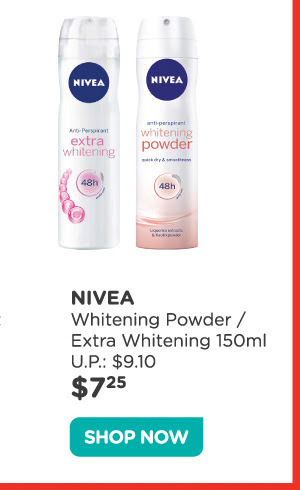 Watsons' 3-day Storewide 20% off with minimum $38 nett spend is back. What’s more? Members get $5 coupon with $50 nett spend, applicable in-stores only! Head down to stores or shop online now! Promotion: Watsons 3-Day Sale Storewide 20% OFF with Minimum $38 Nett Spend + Members Get $5 Coupon! • Promotion is valid till 15 July 2018. • Storewide 20% discount is valid with min. $38 nett spend* in a single online order. • $5 voucher with min. $50 spend is not available and applicable online. Physical stores only. 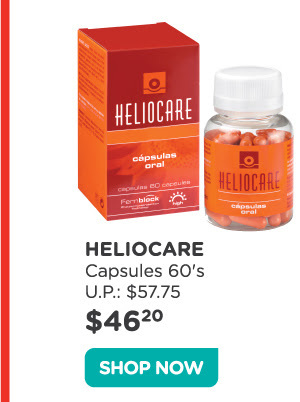 • *Promotion is only for regular priced items and excludes purchase of Tru Niagen, promotional items, promotional banded packs, dispensary items, health tonics, pharmacist-service packages, baby & adult nutrition milk powder, confectionery, beverages, gift cards, Watsons Card and $2 buys. • Promotion is not applicable at all Changi Airport stores. • Bulk purchases by traders are not allowed. 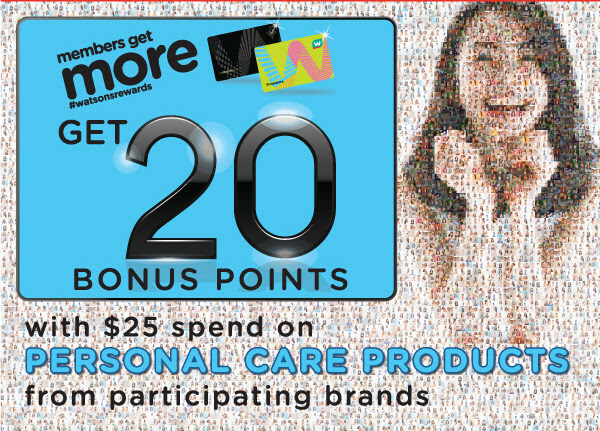 Members get 20 bonus points with $25 spend on Personal Care products from participating brands! 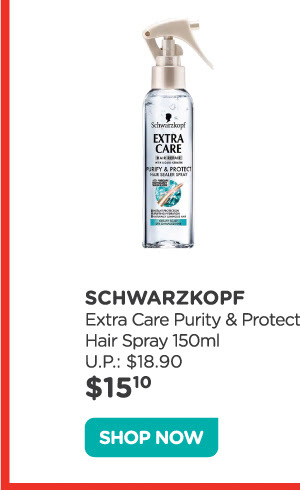 Next: [Saks OFF 5th] How to keep cool: take an EXTRA 25% OFF hot buys!